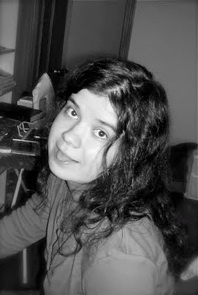 Welcome to Elena Samsonova’s handmade gallery! In the photo gallery you can find all kinds of jewelry, beads, home decor items and other fun things from polymer clay, wire and silicone rubber! If you are a DIYer - tutorials are waiting for you! You can shop here too!